Home > Mortgages > When Should I Lock In My Mortgage Rate? A mortgage rate lock could help you save some money on the total cost of your home. A lock is essentially an agreement that says a lender will charge a specific rate and price on the mortgage for a specified period of time while a borrower gets ready to close. Common lock agreements are for 15, 30 or 45 days, and if your loan doesn’t close by the agreed-upon deadline, you could be subject to fees to extend them. If you’re not sure when to lock in an interest rate on your mortgage, here are a few things to consider in getting the best possible rate and price. loan-to-value ratio: the amount of the mortgage you are applying for in relationship to the appraised value of the home you are looking to buy. Two of these factors, by and large, however, affect rate and pricing the most. The second major factor regarding the total cost of your mortgage is your loan-to-value ratio. Loan-to-value, or LTV for short, is determined by dividing the loan amount into the estimated or appraised value of the property. Charges related to your loan-to-value ratio are called loan level pricing adjustments and they’re applied to every mortgage loan. You can get an idea of how these charges are determined by reviewing Fannie Mae’s Loan-Level Price Adjustment Matrix. The current market is supporting a rate and payment where you can financially benefit (for home purchase or refinance). You know you have enough equity in your home as a hedge against a loan-to-value price change (This applies to refinancing only). Homebuyers and refinancers generally choose to lock in their rate either at loan application or at the appraisal. The way to preemptively prevent a loan level pricing adjustment from making the price of your mortgage worse is to lock in an interest rate upfront conservatively. This way, if your appraisal comes in at value or higher, there is no change needed. When you lock your rate at application, you are basing your interest rate, loan program and price (meaning fees or credits for a specific rate chosen) without an appraisal in hand. The interest rate can generally stay the same as long as the value you and your loan officer anticipate is the same or within a healthy loan-to-value range. Locking in at appraisal could be a more favorable approach if the amount of equity you have in your home is in question, if you might be changing mortgage loan programs or if there is concern about rates worsening. Mortgage Tip: Any lender who prohibits you from locking a rate until the appraisal comes in does not have your best interests in mind. You may want to consider picking another lender. 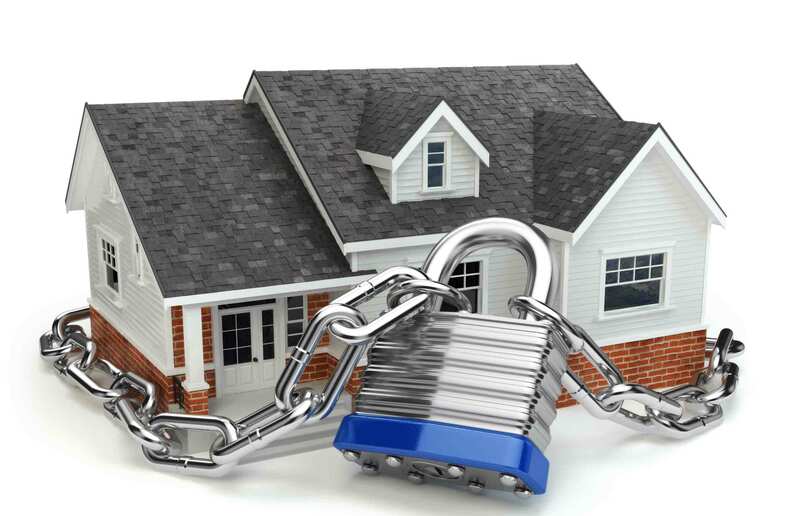 You should be able to lock in a rate anytime regardless of when the home valuation is known. If you’re buying a home, locking in the interest rate at the beginning of the mortgage loan process is usually the smartest move as there are many other factors to be concerned about in the homebuying process, such as the appraisal, inspections, contractual contingencies and underwriting. You are more or less under the gun to perform whereas when you’re refinancing, it is more of an elective opportunity, not a necessity. Ultimately, the choice for locking in an interest rate is yours. A good mortgage professional can walk you through the pros and the cons of locking in the interest rate upfront or waiting until the appraisal comes in as each borrower profile is different. They should be able to help ensure you are never throwing away good money when buying or refinancing.